Lt. Gov. 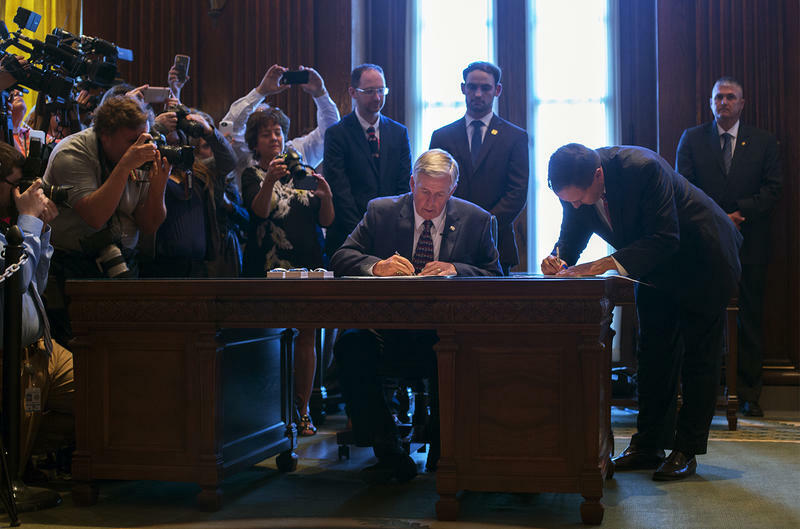 Mike Parson set forth on a new chapter in Missouri political history by becoming the state’s 57th governor — promising to stabilize a state government rocked by departing-Gov. Eric Greitens’ scandals. Parson, 62, took the oath of office shortly after 5:30 p.m., Friday. With Missouri Gov. Eric Greitens promising to fight for his job, members of both political parties already are focusing on how the governor’s woes — whether he stays or goes — could affect this fall’s elections. The question, eight months out, is how big the impact will be. 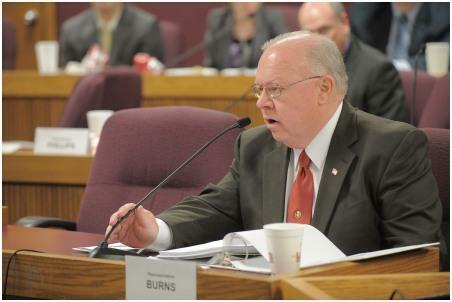 Updated 2:20 p.m. Aug. 18 with lieutenant governor calling for expulsion — Missouri Lt. Gov. Mike Parson said Friday the state Senate should expel Maria Chappelle-Nadal due to her Facebook comment in which she hoped President Donald Trump would be assassinated. BOWLING GREEN, Mo. 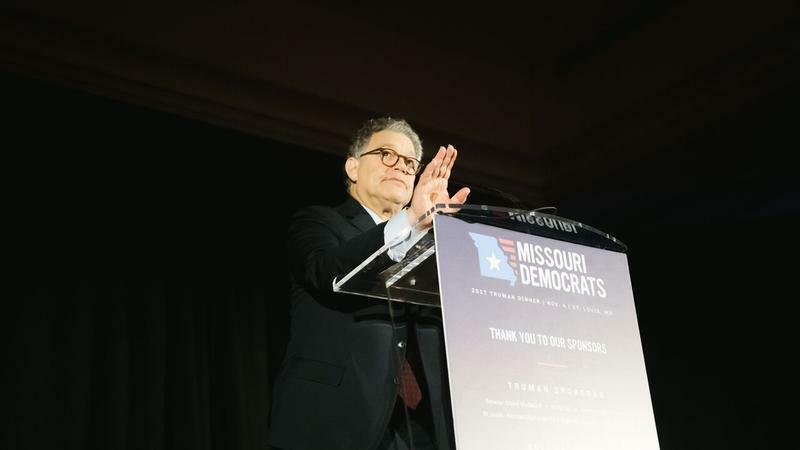 — For decades, as other parts of rural Missouri turned red, voters in northeast Missouri sent Democrats to Jefferson City and backed Democratic statewide candidates. That changed starting in 2010, though Republicans and Democrats said the most marked shift was in November 2016, as then-candidate Donald Trump touched a nerve with residents who’d seen jobs leave and economic fortunes sour. Updated on Dec. 3 to reflect the results of the party's office elections: After taking a beating in last month’s elections, top Missouri Democrats have picked new leaders charged with bringing the party out of the political wilderness. 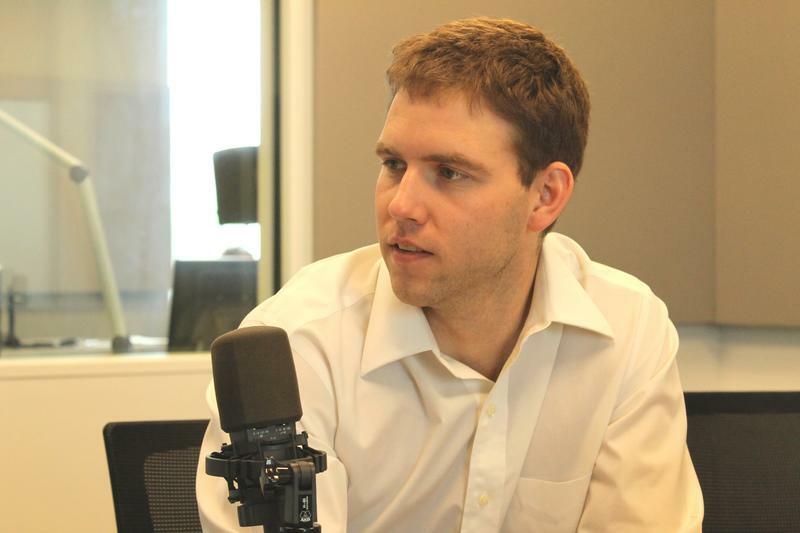 Members of the state Democratic committee chose outgoing state Rep. Stephen Webber, D-Columbia, to be the party's chairman. 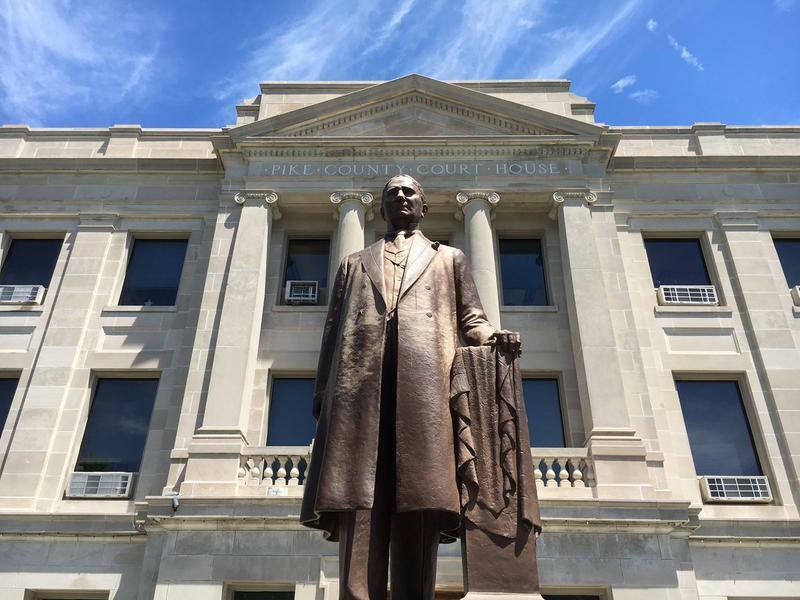 Webber served four terms in the Missouri House and narrowly lost a highly competitive state Senate race on Nov. 8 to Republican Caleb Rowden, R-Columbia. 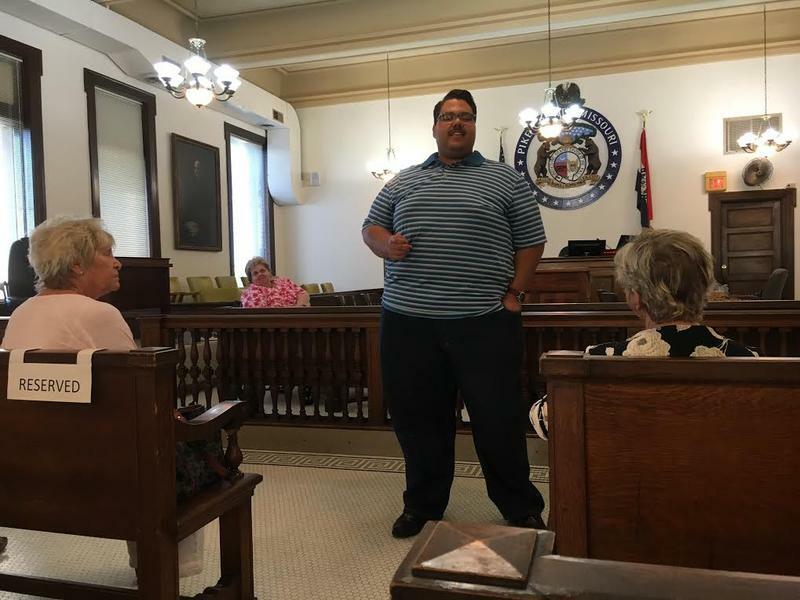 From the moment Todd Richardson was sworn into the Missouri General Assembly, there was an aura of promise around the Poplar Bluff Republican. With his oratorical skills and a knack for handling big-ticket legislation, high expectations were placed on Richardson to succeed. 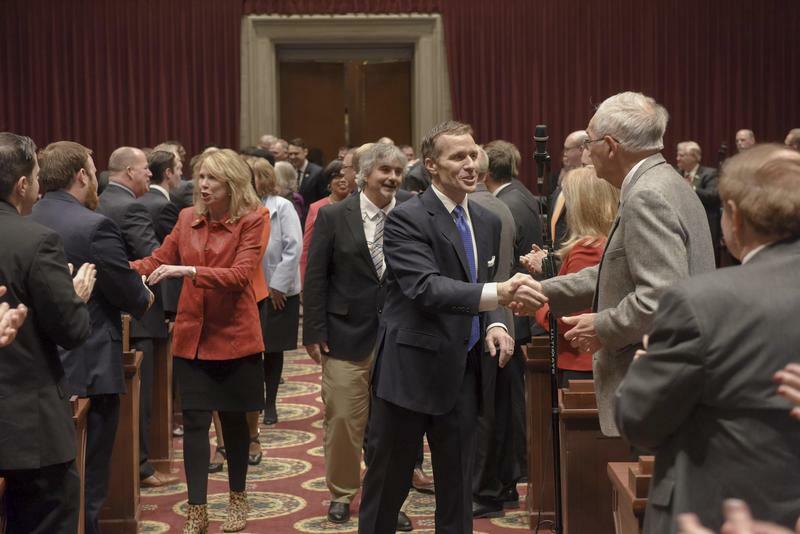 Some political watchers foresaw a future in Missouri House leadership – and even climbing the ranks of federal politics. 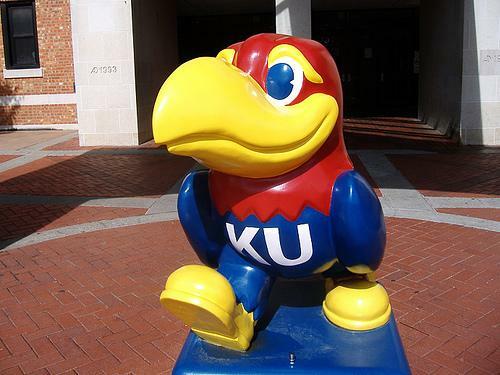 The Missouri House has approved language designed to bar the creation of a Kansas Jayhawks specialty license plate. 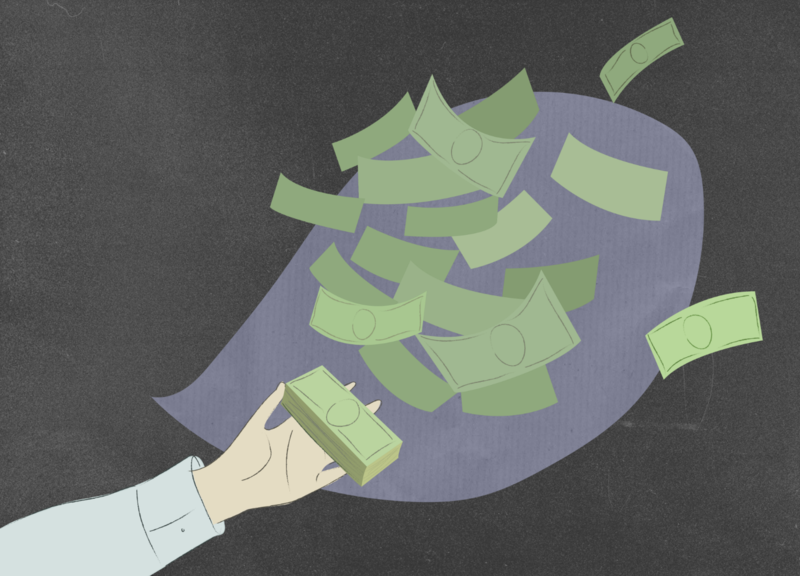 The measure was added onto a larger higher education bill passed by the House Tuesday. It would require legislative approval of specialty license plates that feature out-of-state colleges and universities. The sponsor, State Rep. Stephen Webber (D, Columbia), says it’s a direct result of Kansas dropping its football rivalry with Mizzou.